Alliance Française are delighted to host a new series of photo workshops with photographer Alan Eglinton from February 2019 on the theme of Cameraless photography. 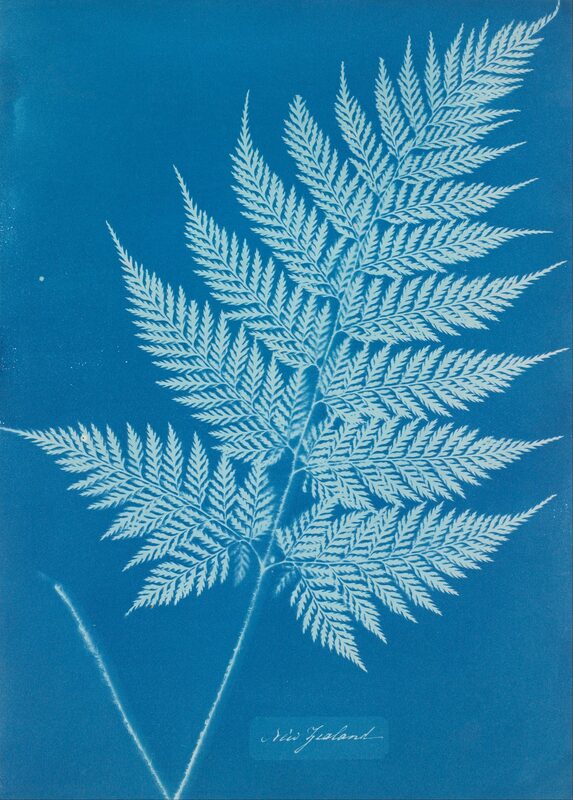 Anna Atkins (GB, 1799-1871) to contemporary artist Adam Fuss (GB, 1961-). Creation of cyanotypes on a given theme. Introduction on the history of photomontage, from Gustave Le Gray (FR, 1820-1884) to John Stezaker (GB, 1944-). Creation of photomontages on a given theme. Alan Eglinton is a British visual artist. He holds a BA in Documentary film studies from the Université Paul Valéry in Montpellier and a Diploma from the French National School of Photography in Arles. He currently lives in Scotland where he teaches photography and runs the Edinburgh Photobook Club.